Two big Bollywood weddings are on the horizon. Ranveer Singh and Deepika Padukone are all set to get hitched on November 14 and 15, and Nick Jonas-Priyanka Chopra just a couple of days later, though the exact date is not confirmed. According to reports, Nick and Priyanka will get married in a three -day extravaganza, starting from November 30. The latest buzz is that Nick and Priyanka will have two different marriage ceremonies, to honour each other's faith. Nick and Priyanka got engaged in a traditional roka ceremony on August 18, this year. Recently, PeeCee held a grand bridal shower in New York, which was attended by Neetu Kapoor and Sonali Bendre as well. The couple sparked rumours when they arrived together at last year's Met Gala, both dressed in Ralph Lauren creations. It was Priyanka's Quantico co-star Graham Rogers who introduced them, Nick revealed in an interview. Rumours that something was brewing between Priyanka and Nick were reignited this year, after they were clicked painting the town red together. 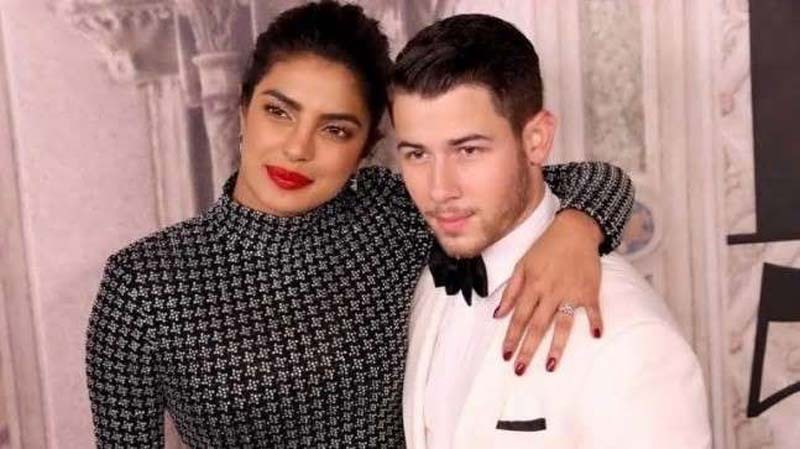 Even before their engagement, PeeCee had been a part of Nick's family functions, including being his date to a cousin's wedding. Recently, Nick's mother Denise Jonas also put up a photo with Priyanka, with the caption, "Blessed. #DaughterInLove."